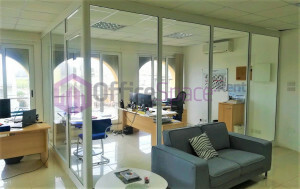 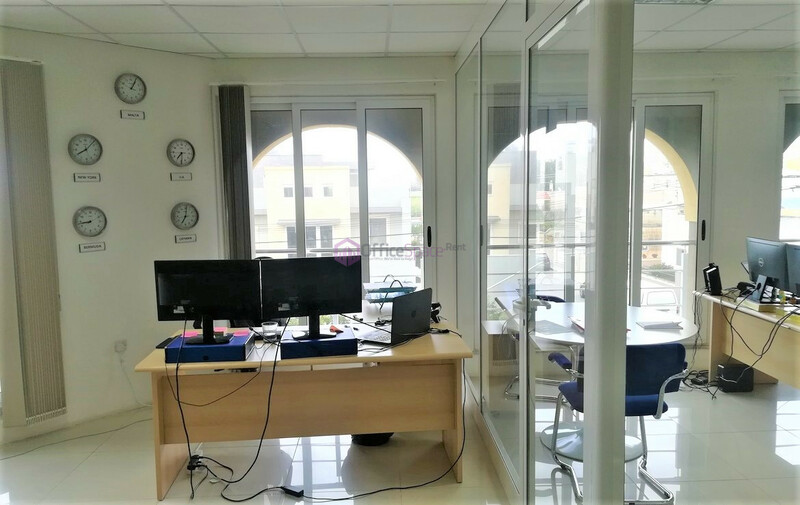 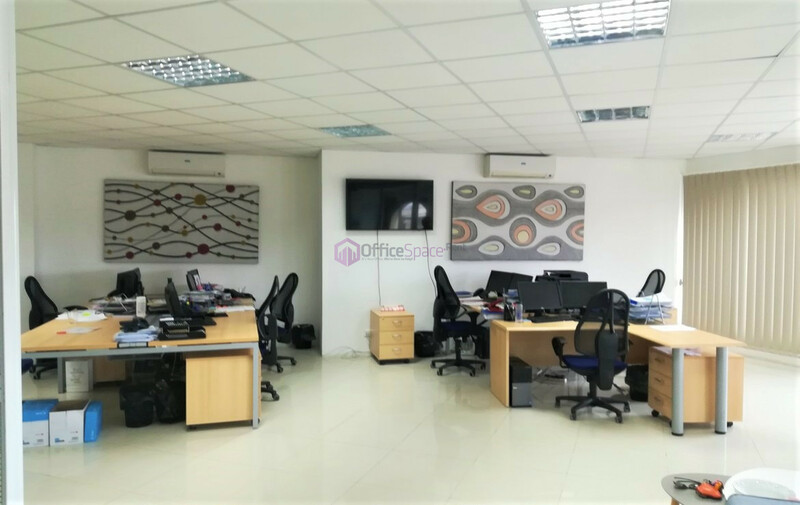 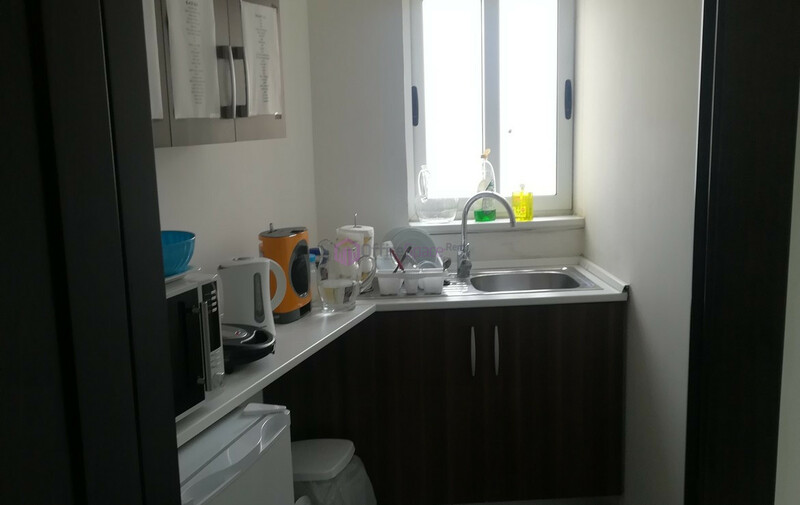 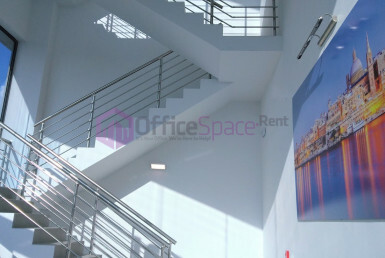 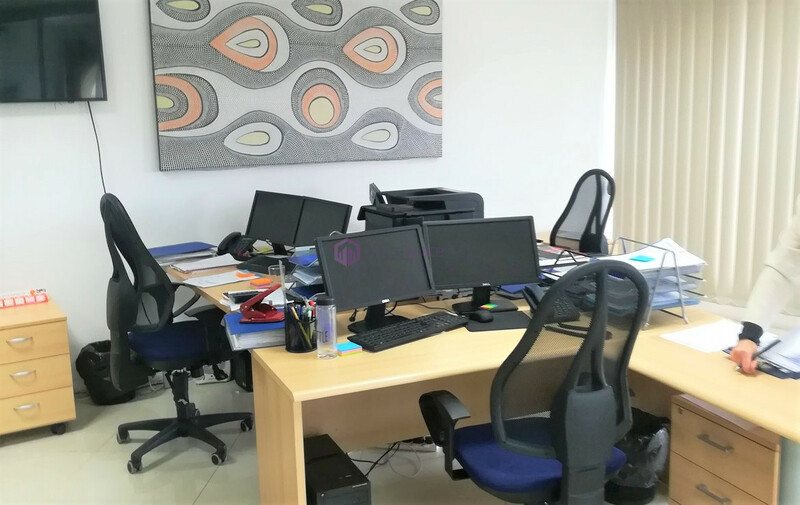 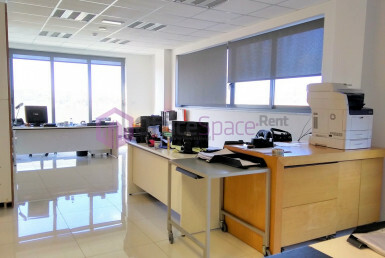 Rent Office Naxxar. Well lit office in Naxxar measuring circa 132 sq meters. 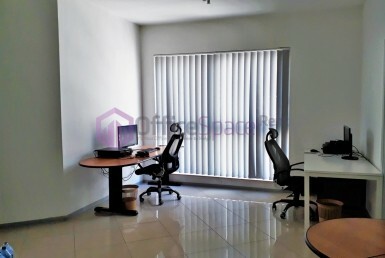 Located on a corner commercial block on an easily accesible road with good and easy parking options in the vicinity. 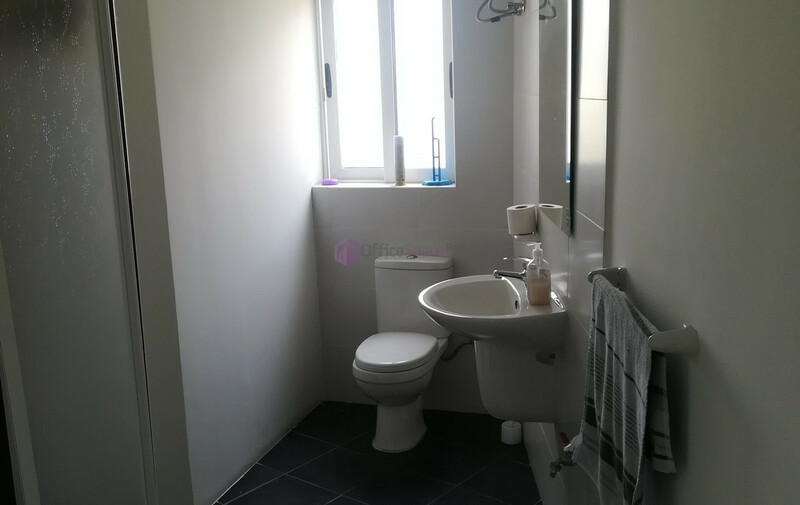 Price requested is €1700 monthly. 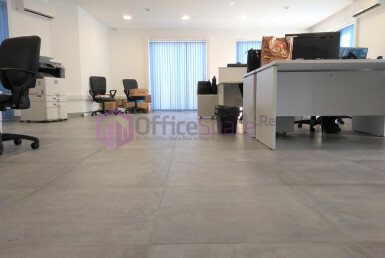 Offered unfurnished and including air conditioning, networking and with lift access. 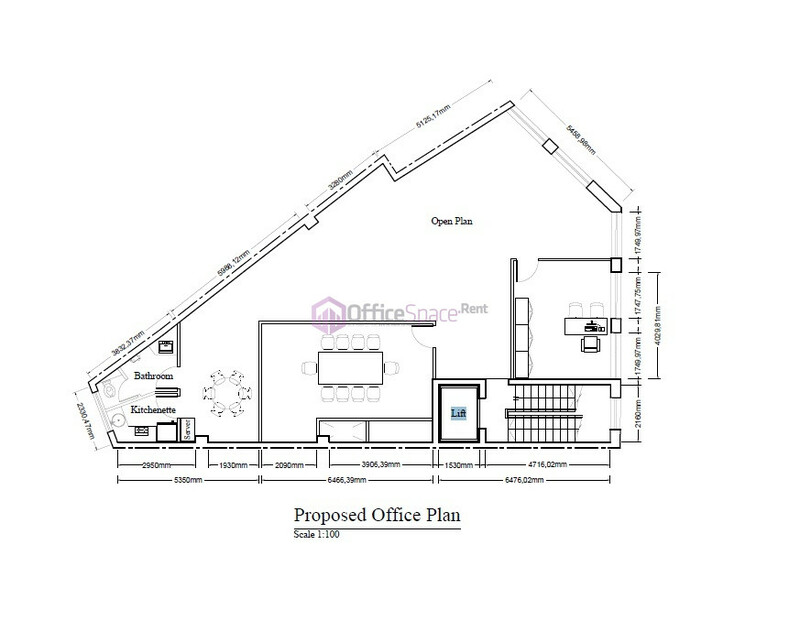 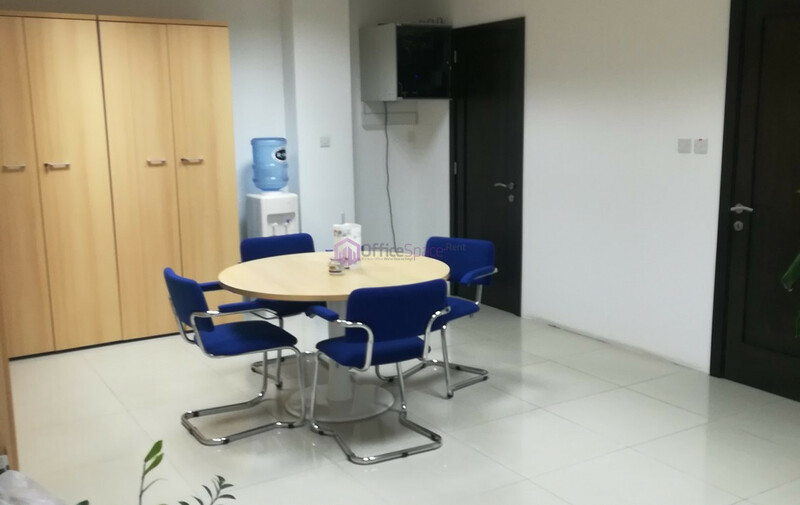 Moreover one can also make use of an existing board room, manager s room, kitchenette and a bathroom. 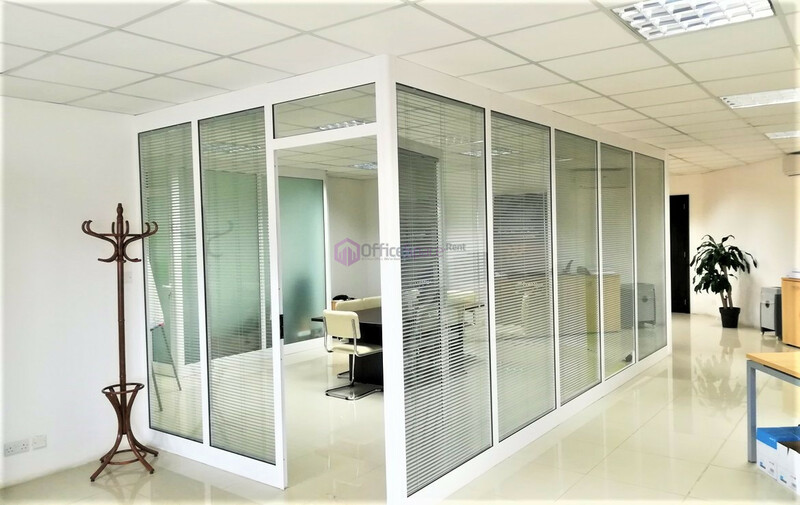 Commercial space enjoys frontage options.